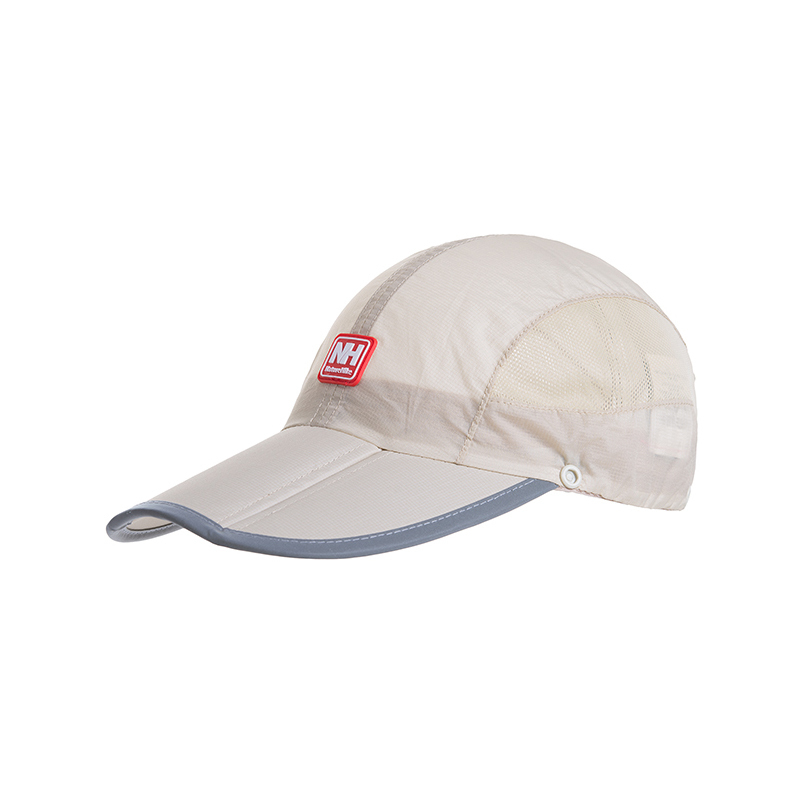 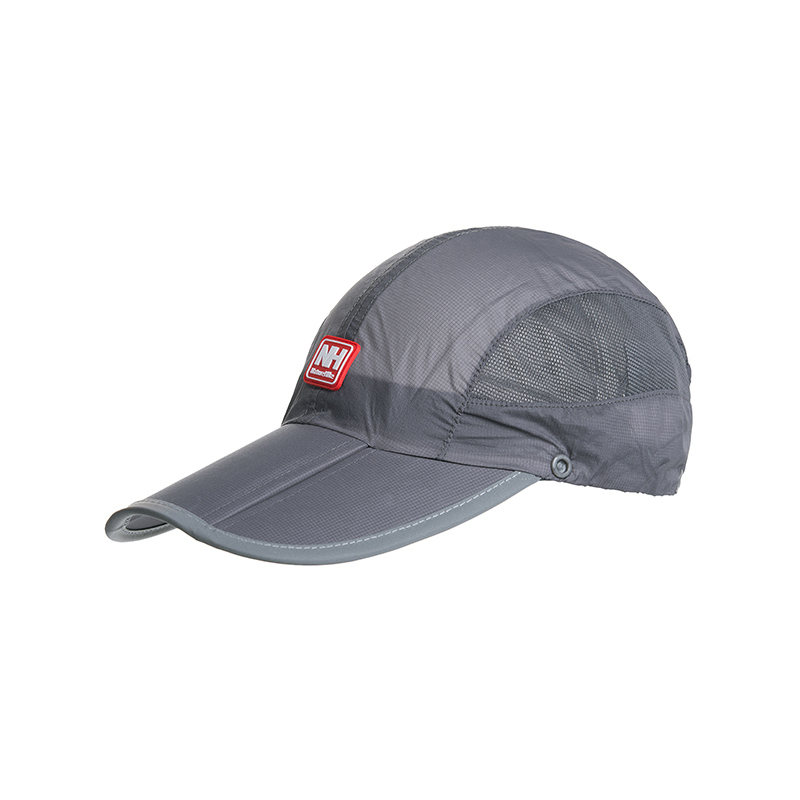 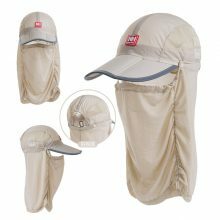 Try this excellent quality summer fishing cap. 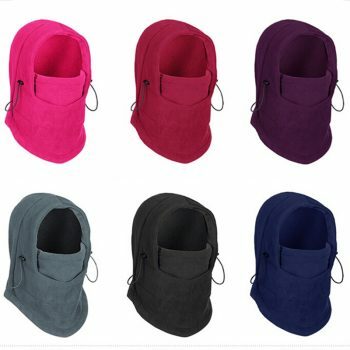 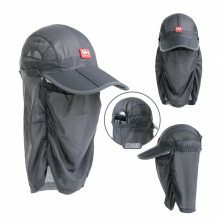 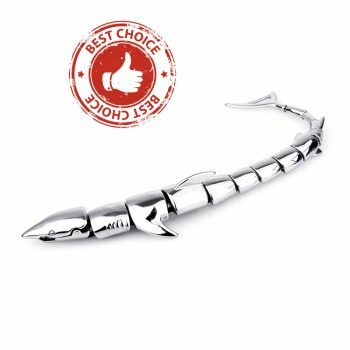 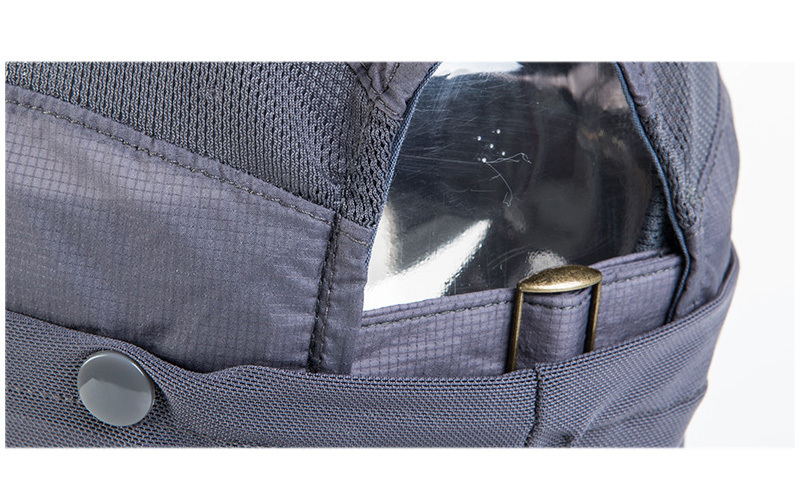 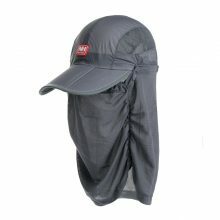 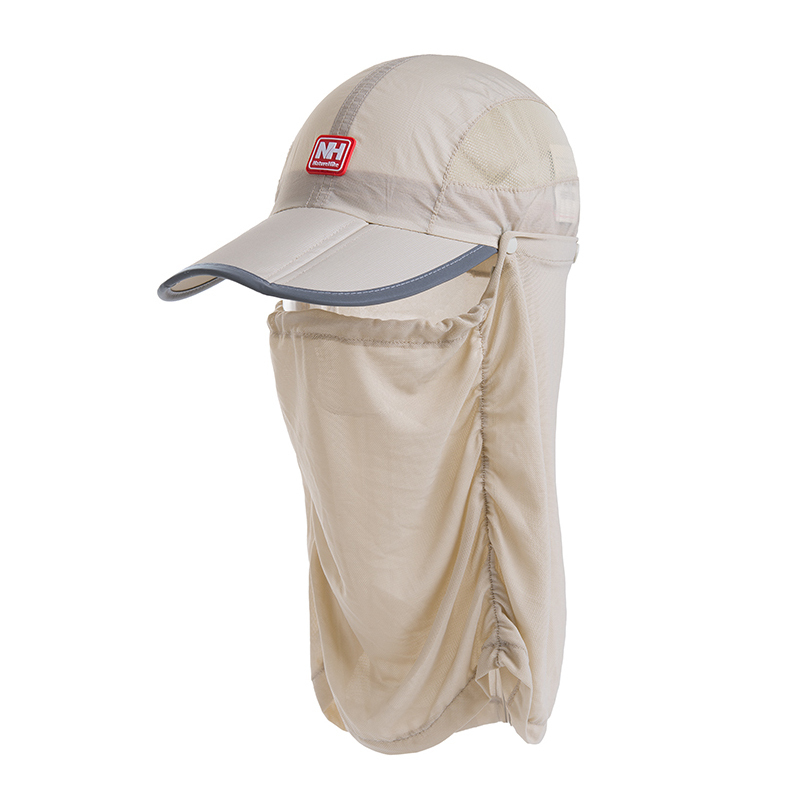 It gives you great protection from UV ray and make your fishing experience comfortable. 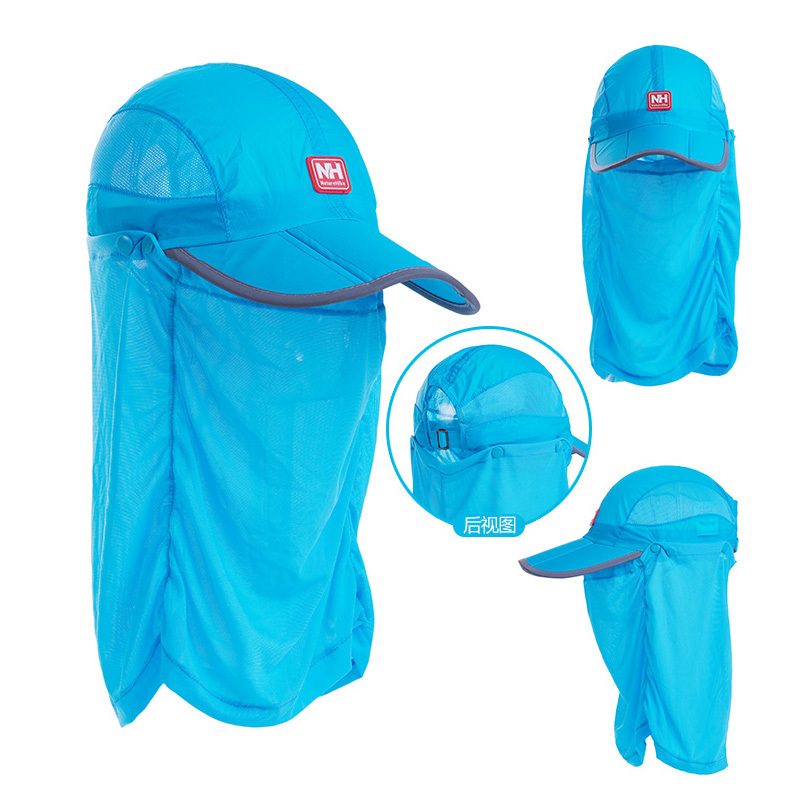 Protect you from other bugs and mosquito. 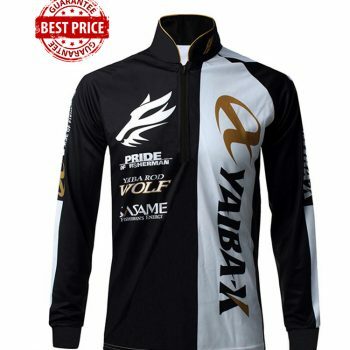 We are offering amazing price worldwide free shipping. 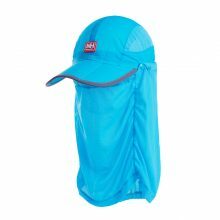 1.Breathable mesh design,suitable for wearing in summer time. 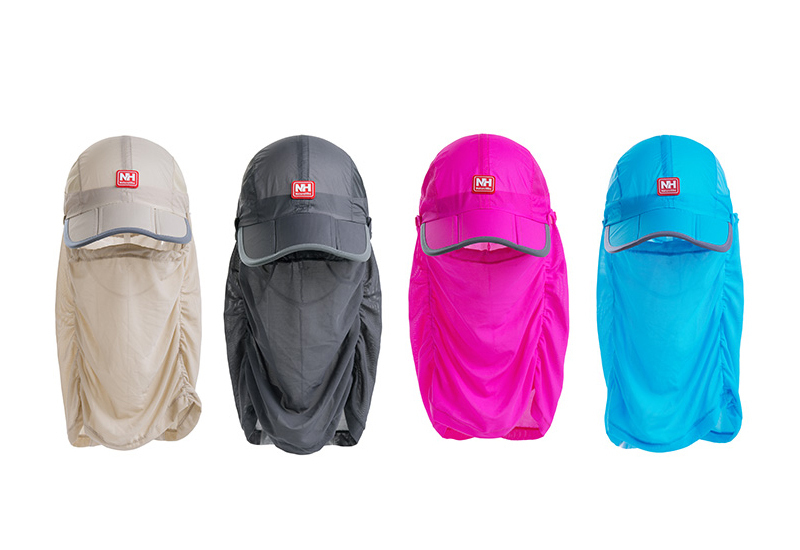 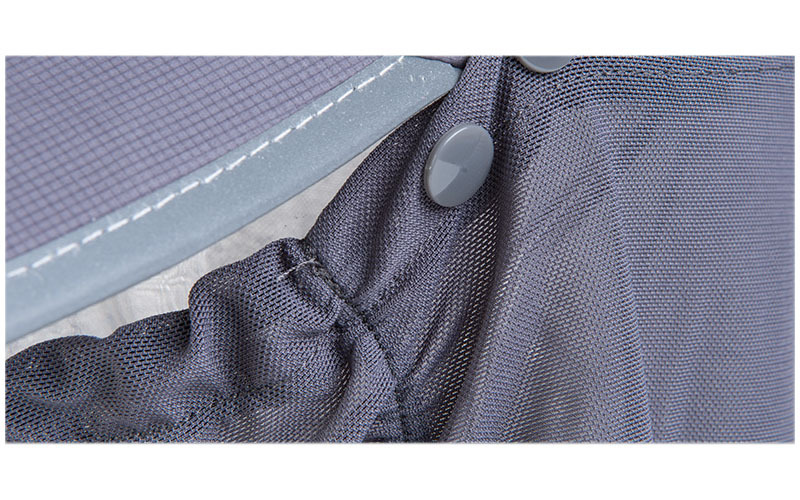 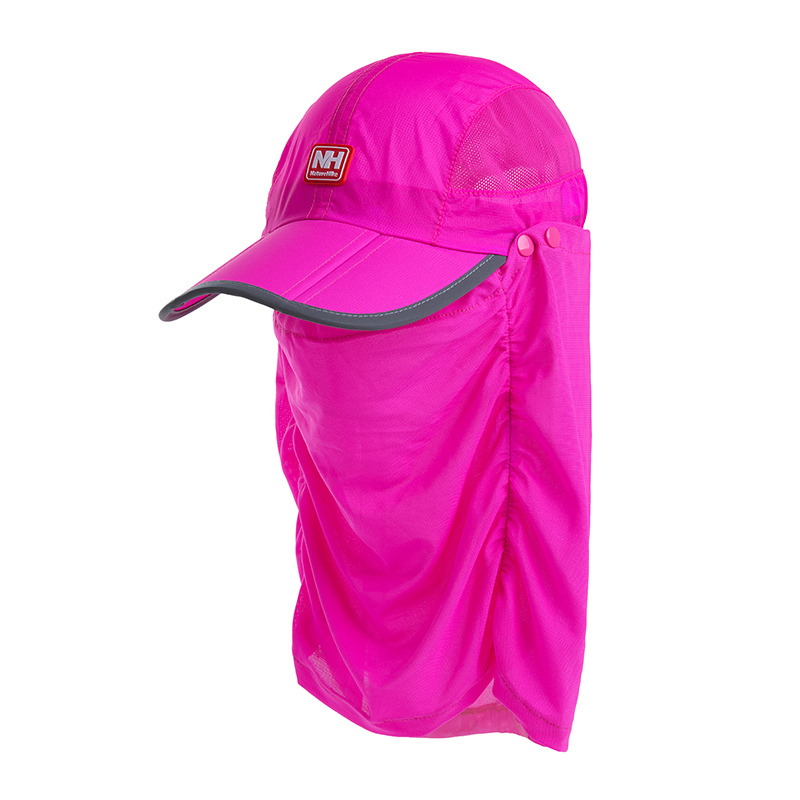 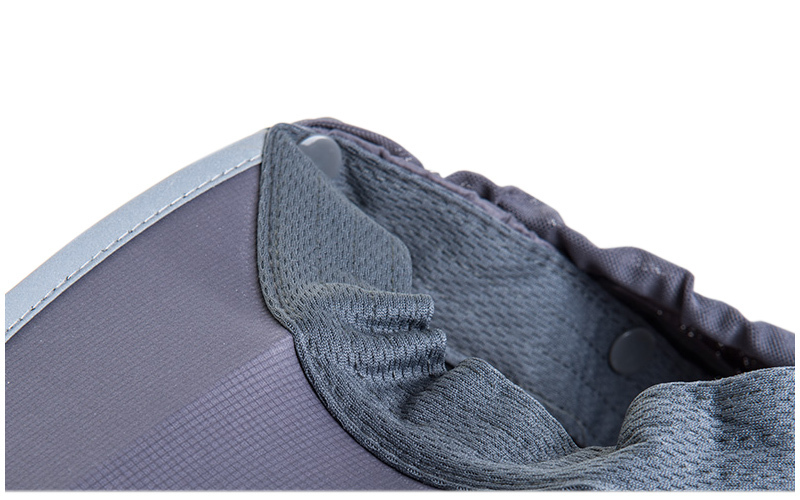 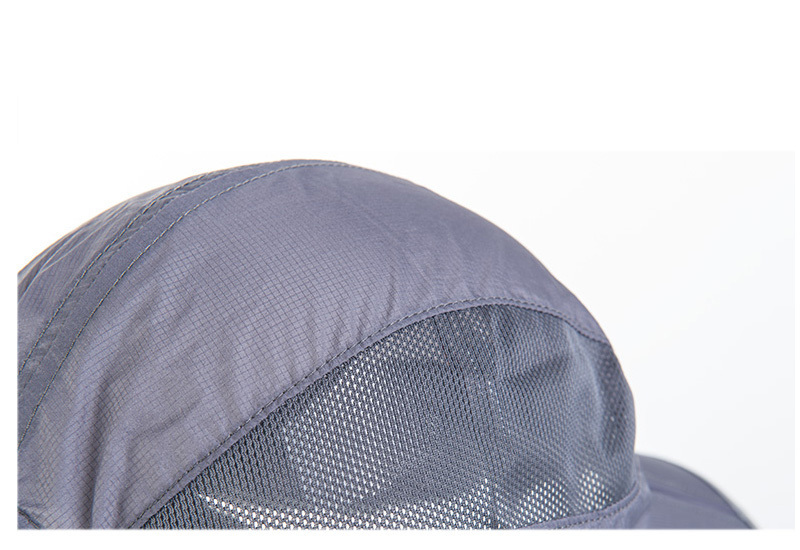 2.100% nylon material,UPF-50 coating, sunproof and quick dry.